A company specialising in international express transport solutions and courier services. "Our territory is europe, our pace is express!" 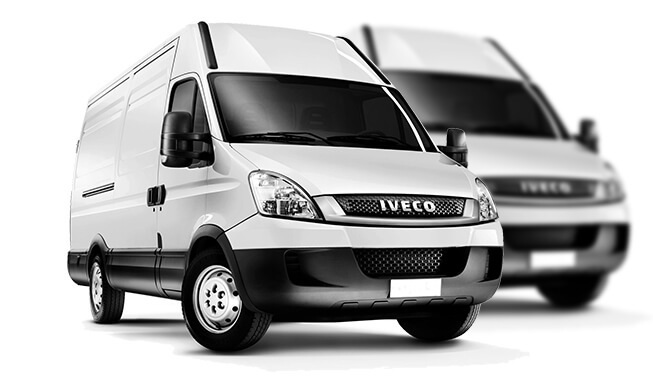 Together with our partners, we create a rich fleet of modern delivery vehicles. Take advantage of our services by our own vehicles, but also through our partners all over Europe. Unique and professional approach to delivery of the services we offer is a matter of course for us. Responsible approach along with the GPS tracking will satisfy even the most demanding customer. The quality of our services and our customers satisfaction are always in the first place. Michal Melicher, CEO of JUME šped. s.r.o. Express transportA type of transport used by customers in case their goods or consignment requires the shortest and fastest route in terms of time. Part-loadsOur company offers an opportunity of part-load transports to / from Germany, that bring cost savings. Freight forwardingIn case our own vehicles are fully booked, we are able to employ a subcontracting vehicle. WarehousingWe provide our customers with an opportunity of storing their goods in our warehouse. Since 2014 we are a member of a german network of carriers named Cargomando. Thas enables us to be constantly closer to the needs of our clients / partners anywhere in Europe. We consider the speed crucial already when making an offer. We are a company specialising in international express transport solutions and courier services. The company has been on the market since June 2004. We provide our customers with express transport solutions, part-load deliveries, freight-forwarding services, warehousing etc.